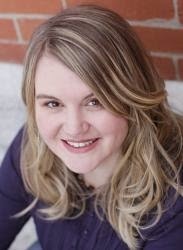 Suzanne Hadley Gosselin is the former editor of Clubhouse Jr. magazine for Focus on the Family. She is now a regular contributor to Thriving Family magazine and Boundless.org, and the recipient of several Evangelical Press Association awards for her writing and editorial work. Gosselin writes children's resources for David C Cook, Zondervan and Harvest House. She is also the author of Faithgirlz Handbook: Let Your Light Shine Through and is currently working on the God's Got an Answer for That children's devotional and activity books to be released in January 2015. 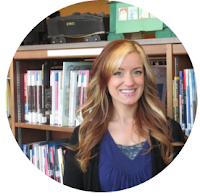 She holds a Bachelor of Science degree in journalism and biblical theology from Multnomah University. Suzanne and her husband, Kevin, who is a children's pastor, have three children and make their home in Colorado. Hold onto your hats, new parents of babies 1 and 2 (and maybe 3 if you haven't gotten the hang of it yet)! Suzanne Hadley Gosselin has just prescribed your survival manual. You're welcome. 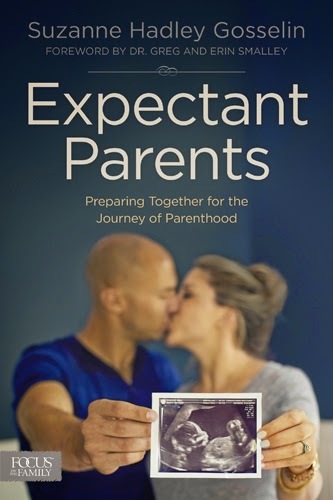 If you're a first-time parent, this book will definitely prove to be useful for you in a lot of ways. Although the cover and title seem to refer toward the pregnancy season, Gosselin actually exposes what to expect after the baby has arrived. And it isn't just for mothers, but she addresses the father as well and how to be team players in this process: mother, father, and baby. Not only does Gosselin tackle expectations for new parents, but she also addresses some of the touchier subjects, like how to handle comments of your peers that might be a little less-than-helpful. If you're also concerned about what to do with your jobs after baby is born, then you'll also find some helpful information in here. I think that's wonderful. I'm at the age where several of my friends are having kids, and quite a few have decided to become stay-at-home moms. Which is great! Parenthood is a full time job. But for the person who thinks they might want to continue working after our little bundle of joy has arrived, Gosselin provided some helpful ideas. The only thing about this book that I think we could use more of, is touching base with some of the more "natural" parents. I was very happy that Gosselin talked a little bit about Doulas, but in terms of breastfeeding and natural birthing options, those were minimal to none. I understand you can only fit so much into a book like this. The size is great for those parents who can't read an entire dictionary-sized manual for this kind of thing. And perhaps her knowledge is just limited in these areas (experience is the best form of learning). But I just wish we had a little more. As for the layout, I liked it. It broke everything up into small sections so it's easy to read and easy to find stopping points if you're on the go. The boxes get a little messy sometimes (visually, they're better if you give small enough portions to fit on one page). But other than that, I think the sections were divided well. For those who are new parents, this may be a good book for you to start with. I wouldn't say it's THE book you need, but it will definitely prove to be useful.